She added that Amit Sharma is one of her “favourite directors”. Actress Sonakshi Sinha, who will soon start working on Dabangg 3, said that shooting for the action-drama film is like homecoming for her as she ventured into Bollywood with the franchise. 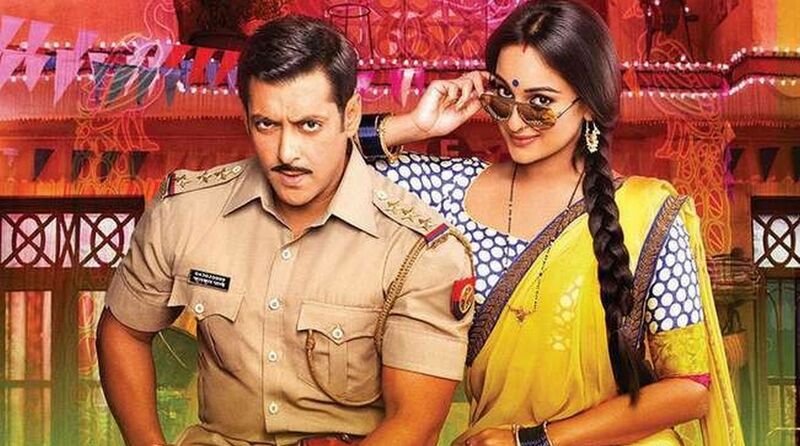 Sonakshi, who was interacting with the media at Chrome Pictures 15th anniversary celebration and success party of Badhaai Ho on Saturday, made her acting debut opposite superstar Salman Khan in Dabangg in 2010.